“Driving Under the Influence of Intoxicants (DUII)” convictions are relatively uniform throughout the state of Oregon. As a general rule, a DUII is a Class “A” Misdemeanor. The charge is enhanced to a felony if you have been convicted of drunk driving three times in the last 10 years. A one-day class on the devastating results DUI accidents has had on the families of victims lost as a result of drug- and alcohol-related accidents. The price of the class is approximately $50. There is a $138 alcohol screening fee. The court may impose restitution for any damage to person or property as part of a sentence. As of January 1, 2008, a person convicted of DUI must install an IID in any vehicle they are going to operate. A first conviction requires the use of the device for one year after the end of the suspension period before becoming eligible for full reinstatement. A second conviction requires the use of the device for two years after the end of the suspension period. This device is also required for conviction related hardship permits as well. Obey all Laws. Any law violations during probation can result in jail time or other sanctions. Felony DUI Sentencing. A person commits the crime of Felony DUI if they have been convicted of three prior DUI offenses in the 10 years prior to the date of the current offense. Maximum Penalty. Felony DUI is a class “C” felony. The maximum penalty is 5 years in prison and a $100,000 fine. All felonies are subject to the Oregon Sentencing Guidelines. The sentencing guidelines are used to determine the sentence for felony convictions. It is a combination of a defendant’s criminal history and the legislature’s determination as to the crime seriousness of the offense. 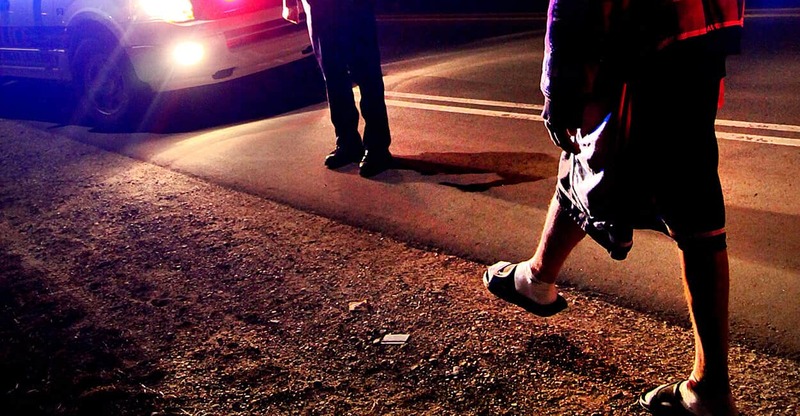 Felony DUI is a level “6″ offense on the guidelines grid. The minimum criminal history score for someone charged with felony DUI is a “D” because three prior DUI convictions are considered to be the equivalent of one person felony. The Oregon Sentencing Guidelines consider person crimes more seriously for sentencing purposes, thus giving them a higher score. The presumptive sentence for a “6D” (the presumptive sentence for a felony DUI conviction with no other convictions but the three prior DUI’s) is 13-14 months in prison.